20th place at Talladega, 1st in Dogecoin’s hearts. 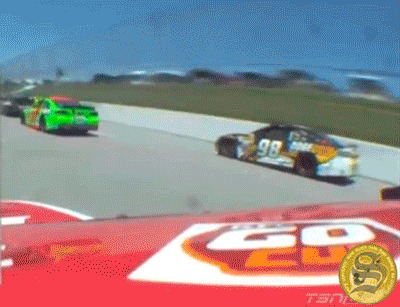 Josh Wise, the NASCAR driver inexplicably sponsored by the Dogecoin community, finished 20th on Sunday. He captured Dogecoin’s heart in the process. Dogecoin, if you’ve not been following this ordeal and missed the Aaron’s 499 race at Talladega Superspeedway this weekend, is an online cryptocurrency—not that different from Bitcoin—that takes the Shiba Inu Doge meme as its mascot, and is used more to tip other people and sponsor charities than to purchase goods. The Dogecoin community crowdfunded driver Josh Wise’s #98 car for the Aaron’s 499, making it the first-ever meme-themed car at a NASCAR race. Wise said he was disappointed to qualify at 36th on Saturday. But he finished a respectable 20 out of 43 at the race, ahead of NASCAR powerhouses like Jimmie Johnson, Dale Earnhardt Jr., and Tony Stewart. He only had one better finish in his six-year NASCAR career: 19th place at the same race the year before. Others were just happy that Fox’s announcers pronounced “Doge” correctly. And yes, they captured the most glorious detail of the day: the fact that the back of Wise’s car displayed that iconic Doge face, whose complexity of expression—is she angry? Surprised? Saying “Wow”?—rivals the Mona Lisa. 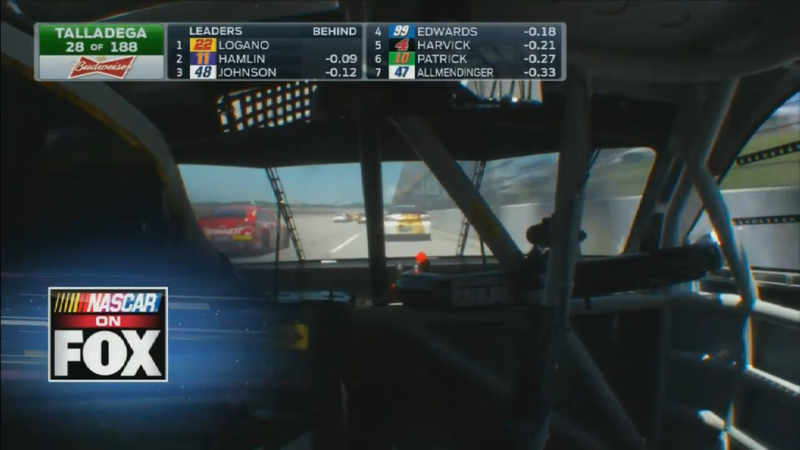 Some of the highest paid and most talented drivers in the world, when stuck behind Wise in intense driving situations, had to stare at the back of that. This story has been updated to include Wise’s comments. Photo via techbirmingham/ Curtis Palmer (CC BY 2.0). Remix by Jason Reed.